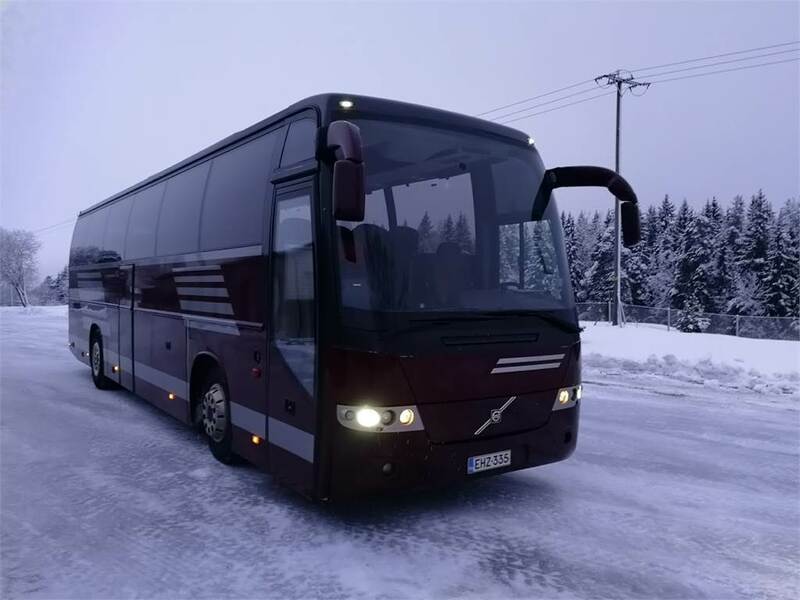 Other information 49+1+1 seated coach in good condition! Technically in good condition. Engine repaired on 400 000 km.